It has been a tough fall and winter. I was diagnosed in August with breast cancer. Since then I've been receiving chemotherapy to get the tumor to shrink away from the chest wall so that the surgeon can do a mastectomy without cutting into the tumor. That surgery will happen in the next month and hopefully, after that I will be cancer free. Why share this with the world? 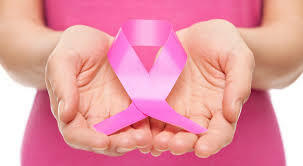 Because 1 in 8 women will develop breast cancer in their lifetime. Because too many women get breast cancer and don't talk about it publicly. Because my mom had it ten years ago and she survived and so will I! Even though I'm bald from chemo, I continue to sell wide format Designjet parts on eBay and I sell refurbished Designjets locally in the Twin Cities area. I don't ship as it adds $300 to the cost and doesn't guarantee safe delivery. Instead, If you aren't a Minnesotan either drive here or find someone who is driving to Minnesota. Additionally you can hire your own packaging and shipping supplier and send them to me...after you buy. 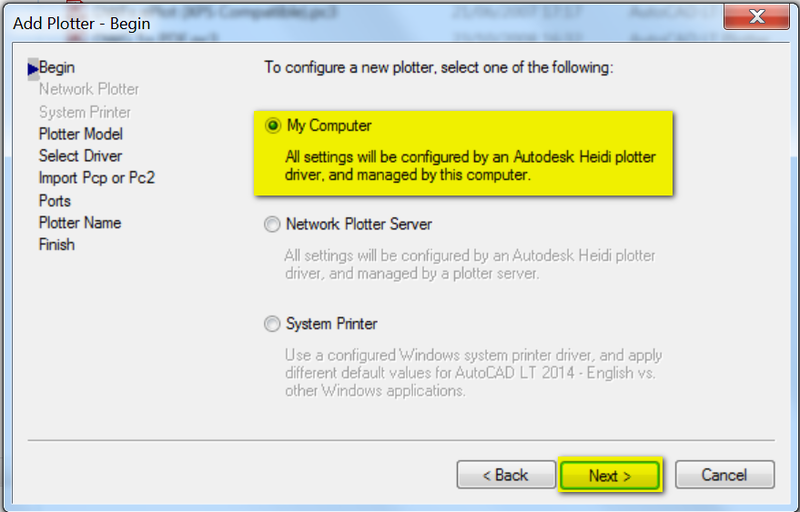 When in Autocad use the driver you created, when in windows use the system driver – simples! Save your Cartridge for a dollar! Rub the cartridge contacts with a dollar bill. Randy says he often uses this to get better performance from spark plugs. Snapping the cartridge back into the plotter the light went out and the plotter started printing! Give that Randy a raise!!! I'm sure I've said it before, but it Is worth repeating: Bob Wert from LPS is a frickin' GOD! He has been the quiet comforting voice for so many things I've needed to figure out as I refurbish plotters! And today I'm seeing a new video that I don't think I've seen before to help you set up your Designjet 500 or 800 menu to work with a new JetDirect Card or a new internet connection. 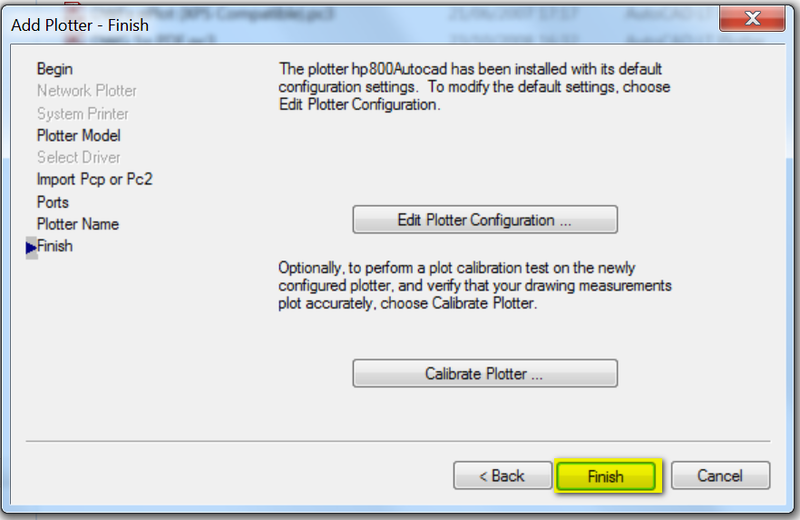 This may work with your Designjet 500 or 800 if the install of the latest firmware now makes your plotter aware of expired inks --- I haven't tested it. Let me know if it works. Thanks! If you cannot print is not because the ink is expired. 3- print the Image Quality Print to check the status of the nozzles ant the printheads. 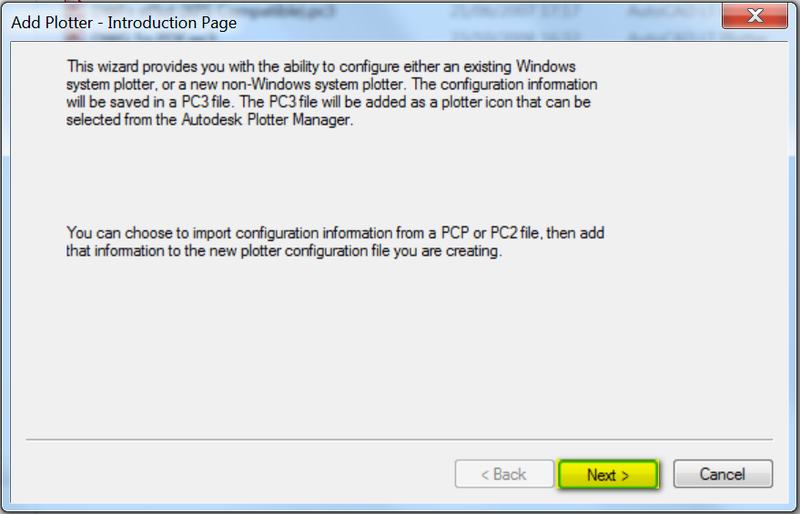 Access the settings window in Devices and Printers to select settings that apply to all your print jobs. Search Windows for 'printers', then click Devices and Printers in the search results. 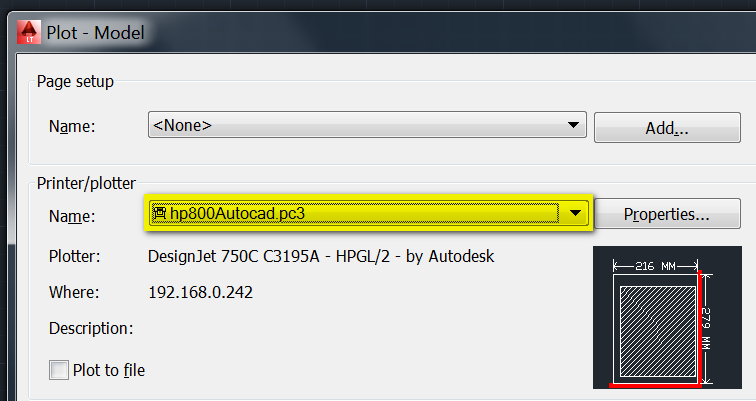 Right-click the icon for your printer, then click Printer properties. 3. Click the Advanced tab, then click Printing Defaults. ​4. Change any settings you want as defaults in the Printing Defaults window, then click OK. I was working on getting a 450c Designjet refurbished today. New belt, cleaned up inside and out, fresh spittoon and oiled the rail. Thinking all was ok, I put the covers back on and got ready to print. BOOGERS! The LOAD + ALIGN + MEDIA lights were on and I wasn't sure what it was that was causing this. ​Looking in the service manual I found a number of things it could be. I decided to try the easiest thing and wiped down the encoder strip with a soft damp paper towel. Don't Use Alcohol If You Try This - just warm water! Wiped it all the way across from far left to far right. As I was wiping I noticed a couple of ink smudges on the encoder strip. They came right up on the paper towel. Then with the plotter turned off I moved the carriage to the middle of the machine and restarted it. This lets the carriage "refind" itself with the clean encoder strip which is the GPS of the plotter. It tells the carriage where to be from left to right. IT WORKED! ​Below you can see the suggestions from the service manual. Can your old designjet handle a memory upgrade? Find Out! I'm often asked if a certain Designjet model can have a memory upgrade. Off the top of my head, I can't always remember. I'm a princess, but an OLD princess, just like your Designjet! I found this chart today from the UK where they freakin' love their old HP Designjet plotters! Check it out here! Jerry gets "bailed out" with his Designjet printing problem! Jerry called from Pottstown PA and needed a few parts to put his old Designjet back together. He'd been lucky enough to get his hands on a cheap machine that was missing a spindle and hubs for the paper rolls. I was happy to sell him these things and popped them in the mail the next time I went to town.. Jerry also replaced the belt, cleaned up the inside and oiled the rails to make this classic wide format printer ready to print. He even bought the correct USB to Parallel BIDIRECTIONAL cable from my SUPPLIES page. ​He called me the next day and paid me to turn off the driver signing requirement in Windows 10, download the correct driver, choose the port and we finished the printer install. I talked him through putting the paper on the spindle -- making sure it was TIGHT up against the right stationery hub. He pulled out enough paper to come to his nose as he stood in front of the plotter. Feeding it into the plotter, he lined up the right side of the paper with the perforated holes on the plotter. The printer grabbed the paper and fed it until it came back out the front of the machine. "What does align the paper mean?," he asked me. I told him to flip up the blue lever (also known to me as the clutch lever.) Next I told him to pull the paper by the two corners while looking at the right side and making it as tight to match on the right as possible. This guarantees it will be seen by the plotter as square on and could even print a 10 foot banner without the print skewing by the end. It seemed fine. He put the lever back and we tried a print. Watching it in the queue it didn't error, but Jerry yelled "Oh dang it!" and told me the carriage had caught the right side of the paper on its return from the trip to the right and bunched the paper up. We re-loaded the paper about 10 more times that afternoon. I asked him to look at the star wheels and see if they all rotated properly. He said he couldn't figure out what I was talking about. We finally took a break before Jerry gave up and threw the darned thing out of his house. Once he'd recovered from the trauma of all this "learning" he sent me a photo of the printer with the lid up. I laughed and laughed. Then I picked up my phone and called him to tell him he had no bail. A bail is a black bar that automatically lifts up when the paper is loaded so the paper can slip under and then the bail drops onto the paper to hold it down while printing. Along the bail are about 10 small black plastic pieces with little wheels that have tiny needles on the points of the stars that help keep the paper moving straight forward. Of course I found a bail for his printer and mailed it immediately! When it came he called and I talked him through installing it. He kept saying "Now that makes sense!" as he looked at how the bail works. We don't often think about the bail since it is a non-electronic part, but without it your paper won't load properly and your carriage will crash into the paper and you just can't print! Thus ends the story of how Jerry got bailed out! 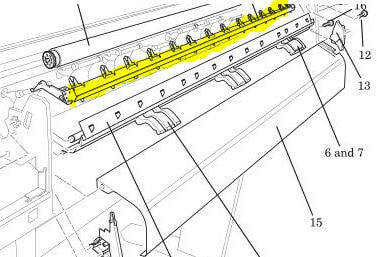 ​The BAIL on this printer is shown in YELLOW highlight above. The display panels or menus on HP Designjets in the 600, 650, 700, 750 series are dimming with age and many have totally blown, especially for those not using good surge protectors! I'm on a quest to find a replacement for these. I save front panels from every machine I junk out, but there's got to be a better way! In researching this I've found that the actual display is a Futaba Vacuum Fluorescent Display Module 2 Lines/20 Characters -- With each character using 5 dots wide and 7 tall. Those of you who are more electronically inclined may be able to figure out a replacement for this display OR may be able to find an actual distributor of these displays. If you can make in progress on this, please email me through the email form on the ASK QUESTIONS page. So my old buddy Aaron in Phoenix had just replaced the carriage belt on his Designjet 430 and suddenly ALL the lights on his control panel were lit and neither he nor I could find a reason for it. After trying about 30 different potential fixes, Aaron found that the reason was that the parallel to USB cable wasn't fully seated on the parallel connection. Problem solved! 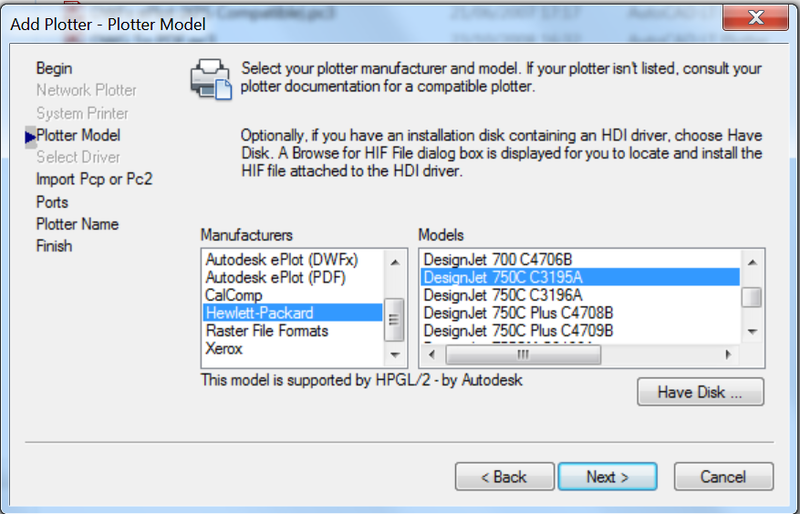 My plotter disappeared from Printers list! 5. If you still can't get printing call me at 651-247-3022 and I'll charge you $50 to reload your printer remotely. Occasionally I get a call from someone who just can't get the darned cover off the Designjet 650 or 600. John Hamill was one of those folks and after he found the HIDDEN SCREW for the Designjet 650C he decided that he could help others by making a video. Some machines I encounter already have these screws removed, but this one didn't and John was stumped. Thanks for sharing JOHN!!! ​ISSUE:The DesignJet 500 Plus reports the following error in the print process:The printer memory runs out, and the print file data is lost.The job print fails. SOLUTION:Enter the printer window via the Control Panel. 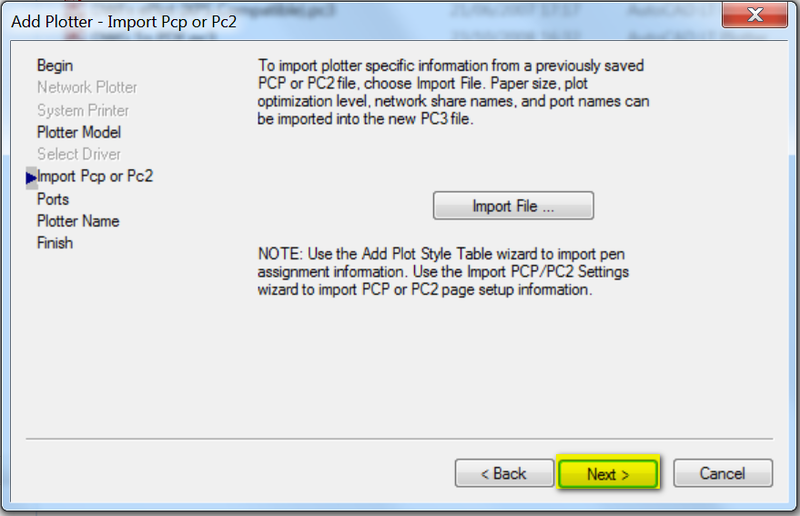 Right click on the printer icon and select Printer Preference in the pop-up menu, and then enter the Service tab.Click the Fix Software Problem button, and select the options in the pop-up window according to the following figure. 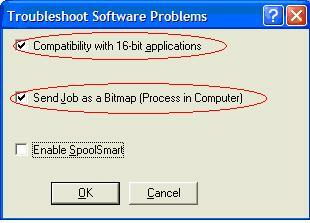 If the problem persists, try extending the printer memory to fix the problem if practical. If your printer still does not return to normal, record the problem in detail, and contact the HP technical support hotline or the nearest gold-level service center. Turn those old parallel printer cables into a usb cable! kToday I was loading drivers on Windows 10 for a very nice gentleman in New Jersey. When doing this I always ask the question, "Can you verify for me that you don't have any extensions, hubs, adapters connected to your Parallel to USB Cable, because that almost always messes with the bi-directionality that these plotters need." 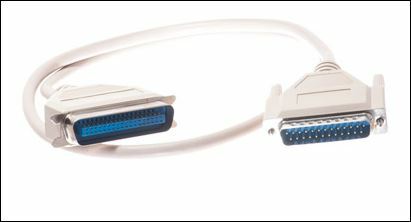 The customer responded, "Well, my USB cable is a USB to DB25 Female Parallel adapter cable connected to the old type of printer cable that is gray and has the twenty-five pin head on both ends." I told him that it probably would not work. My experience has been that anything connected except for the parallel to usb cable won't work. He explained to me that he had the old gray printer cable but it wasn't long enough to let him reach the plotter that was in the next room from his computer. I said we'd try it. I was sure it would be for naught. The print came right through...even faster than normal for a Designjet 430. I thanked him and now I'm sharing the info with you! I love these tips. If you want to buy one, it is posted above with the UGREEN label from Amazon, just click on the photo! 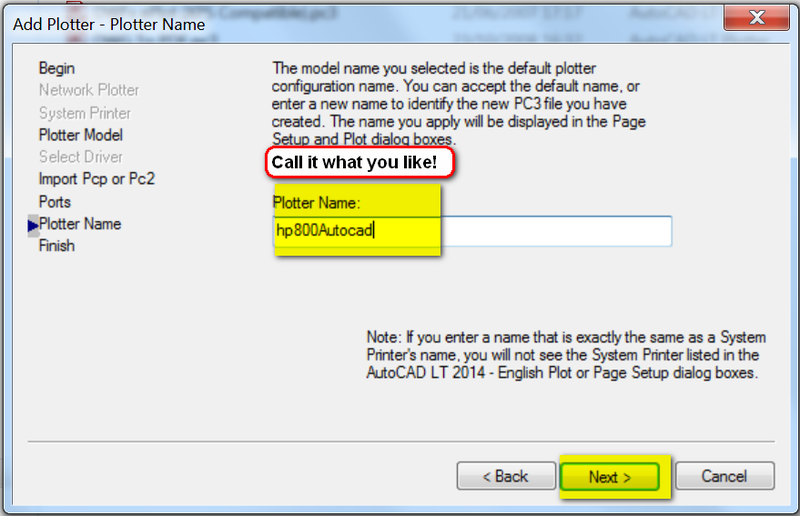 If your designjet 430/450c gives Cartridge + data error - an easy solution! This week I received two calls from HP Designjet 430 and 450c owners telling me that their trusty old machine was giving them a cartridge + data error and the initialization was very, very slow. Both told me that the error could be cancelled. This means that their sweet little plotters had line sensors that were bad. These are very easy to replace and cost less than $50. I've created a link below for you to buy line sensors for these plotters. When they come you just need to remove the two screws from the right side of the carriage, snap off the black plastic housing and pull out the old one and plug in the new one. Replace the black housing, it pretty much snaps into place. Replace the screws and your plotter will live for another 20 years -- except for belt replacements every 4-5 years. I've also included a link below to the new belts.